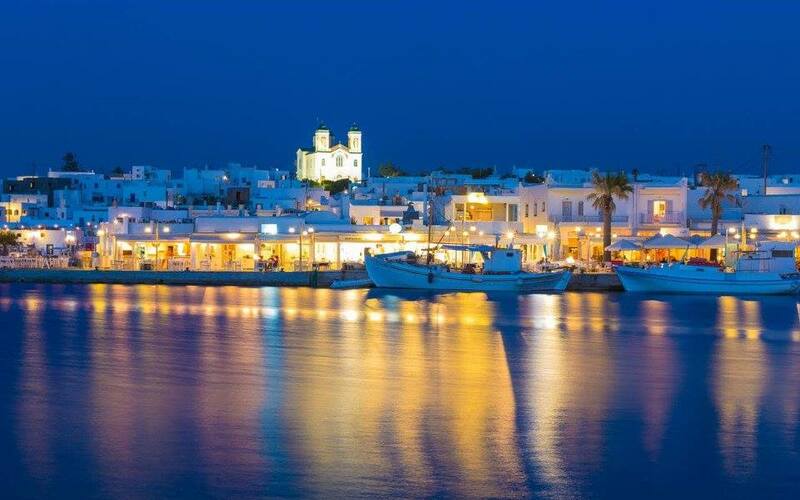 Paros is a beautiful, cosmopolitan but also scenic island of the Aegean and belongs to the complex of Cyclades. 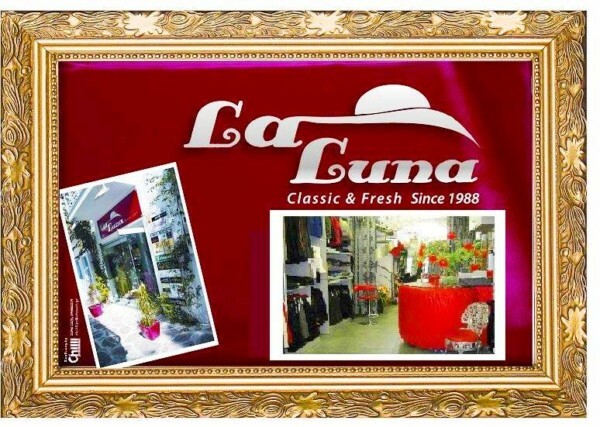 It is one of the most popular tourist destinations. It is situated almost at the center of Cyclades and is the third bigger island of the complex, after Naxos and andros. Its extent is a bit less than 200 square kilometers and the coastline is more than 110 kilometers long. It counts more than 13.000 permanent residents. The island is rich in natural beauty, it has interesting monuments and museum, a lot of churches, many of which of the Byzantine period, the most important being the famous church of Ekatontapyliani. 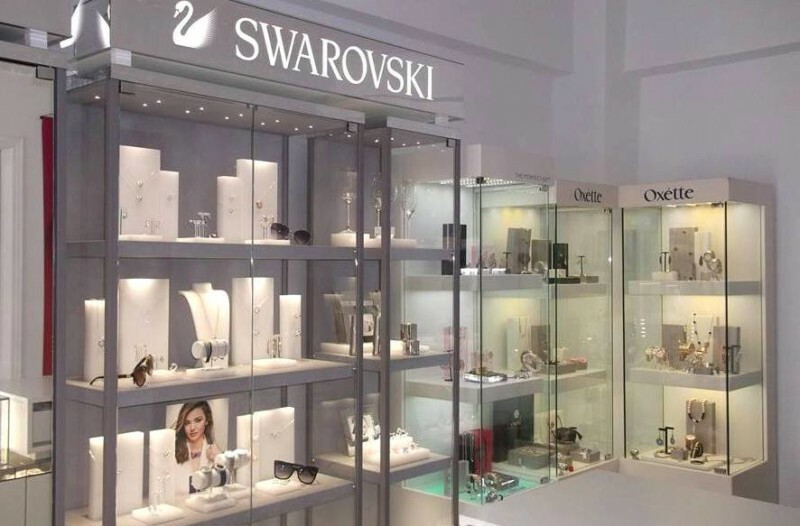 It has also scenic traditional settlements, hospital people, excellent sea and very well organized beaches, high quality facilities for tourists, very good coastal connection with Piraeus and a small airport. All these will make your holidays not simply pleasant but unforgettable. 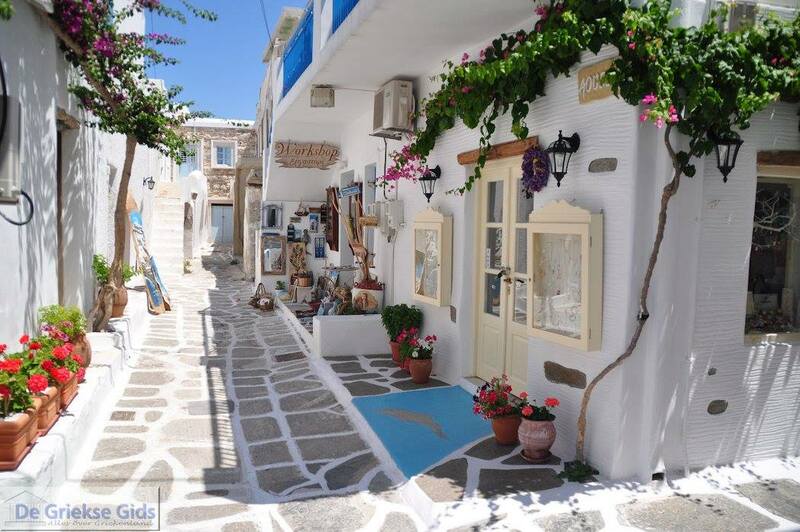 Parikia is a wonderful town to stroll through; taking in the island atmosphere and looking at small shops and boutiques that sell a plethora of items, from souvenirs to designer clothes. Parikia is a hospitable town with a large number of hotels, apartments, studios and rooms for rent for all types of visitors. 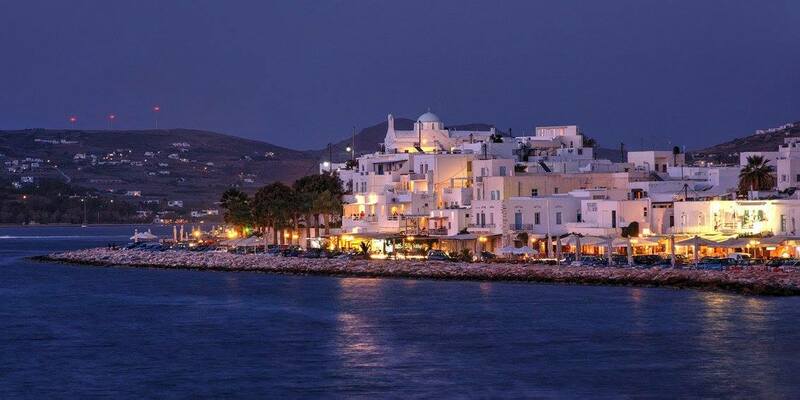 Paros has many significant archaeological, historical and natural sites making it a beloved sightseeing spot. In Parikia, we suggest visiting the Church of Panagia Ekatontapyliani (Our Lady of a Hundred Gates), the Archaeological and the Byzantine Museums, the Ancient Temples of Asklipios and Apollo, the Loggovardas Monastery and the Frankish Castle. 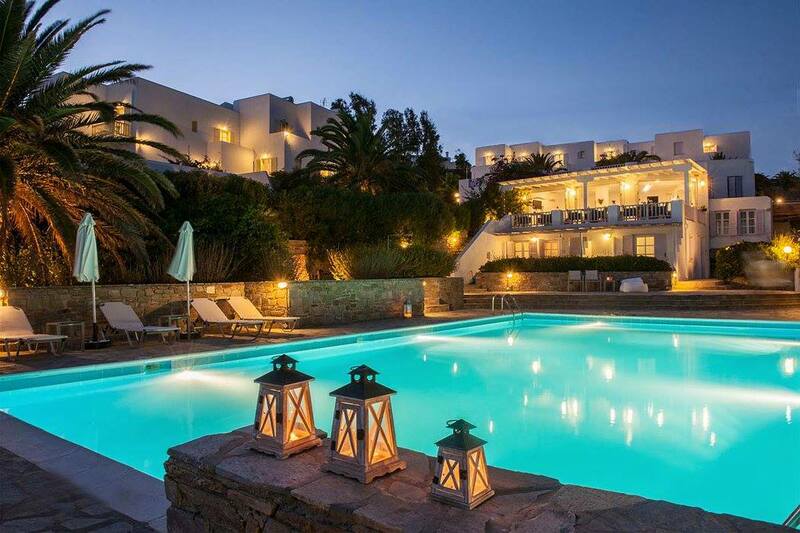 It is also worthwhile visiting the Venetian Castle in Naoussa, the Ancient Marble Quarry in Marathi, the Butterfly Valley in Psychopiana, the Venetian Castle in Naoussa and taking a short boat trip to Antiparos Island to see the famous Antiparos Cave. 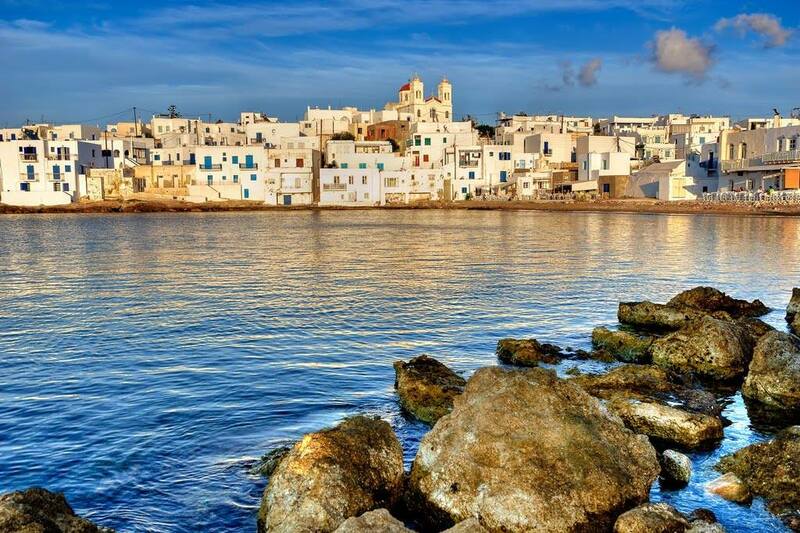 By touring Paros Island, you will be rewarded with scenes of extreme beauty, where splendid sandy and pebbly beaches meet olive grooves, vineyards and orchards that lie on rolling hills. 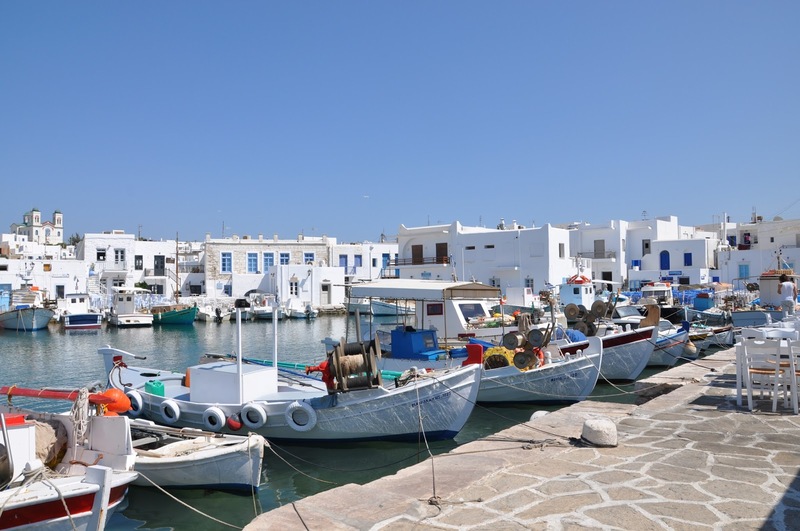 One of Paros’ main attractions are its very picturesque mountain and seaside villages, where visitors can get a genuine “taste” of the traditions and the everyday life of the inhabitants of the island. 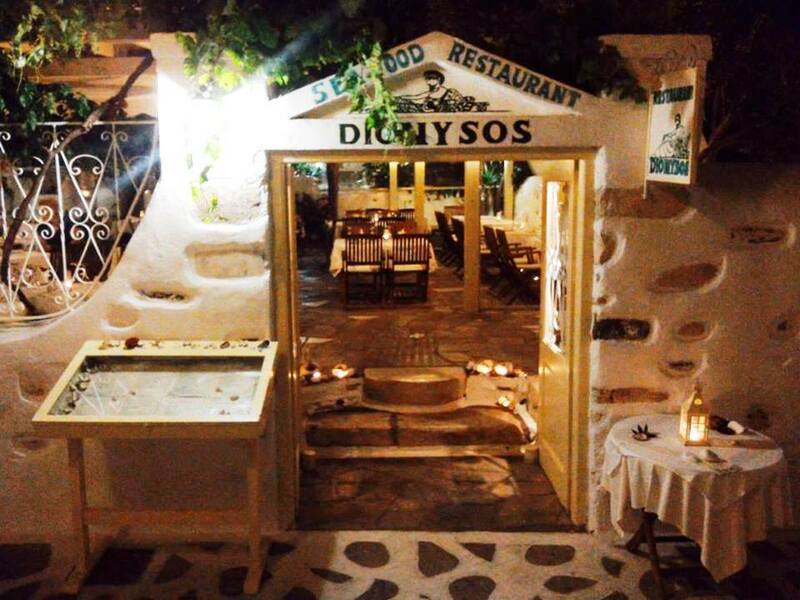 All Paros villages offer guests a variety of hotel accommodations, entertainment venues and shops. Paros beaches are some of the finest on the Aegean Sea. Many of the beaches on Paros Island have been awarded the blue flag for their cleanliness, beauty and organization, and therefore provide visitors with idyllic spots for relaxation and recreation.